There is a great buzz around town today. 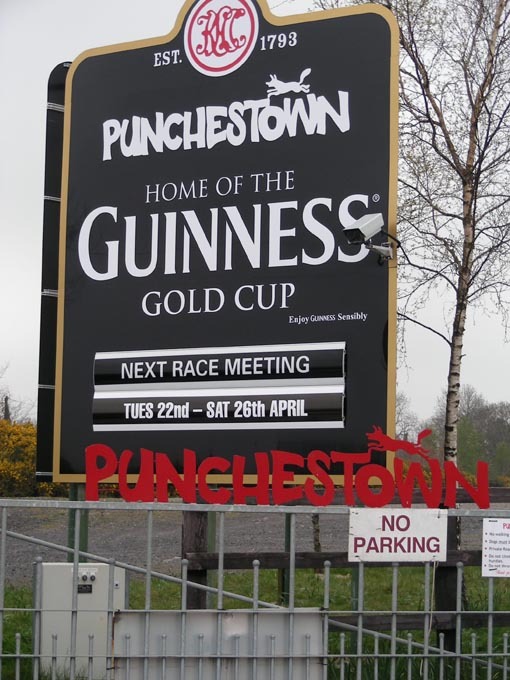 More than 100\'000 racegoers are going to visit Punchestown over the next five days. Schools are off and everyone around here takes at least a day at the races. This is the great finale of the jump racing calendar here in Ireland. Five days racing, 3 million Euros in Prize money and 10 Grade 1 races and countless equine champions are to display their talent over the coming week. The beautiful people compete for the best dressed lady competition and this year, for the first time, for the best dressed couple also! 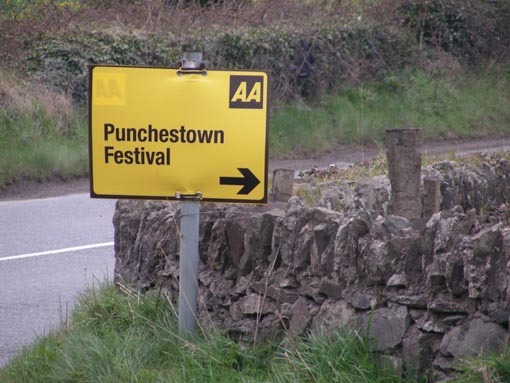 All roads lead to Punchestown! Tuesday is my favourite day, and the one that we usually attend. Paul Newman, who owns Sogno Verde sponsors the opening race of the festival, and to find the winner is always a challenge and very exciting. Other than that normal life on the farm goes on, only to get in and out of the place takes great planning and it often means to be very nice to the traffic policemen! Tomorrow is a very special day for everyone at the Equine Centre. It is their 25th anniversary and The President of Ireland, Mary Mc Aleese, presents special awards to several eminent people in the industry, among them Walter Haefner of Moyglare Stud. Des must definately be at his best behaviour! A lot of the above will no doubt be consumed! 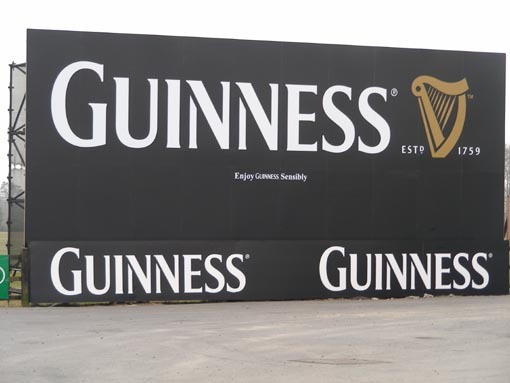 Update: a glorious day greeted happy racegoers at Punchestown yesterday. 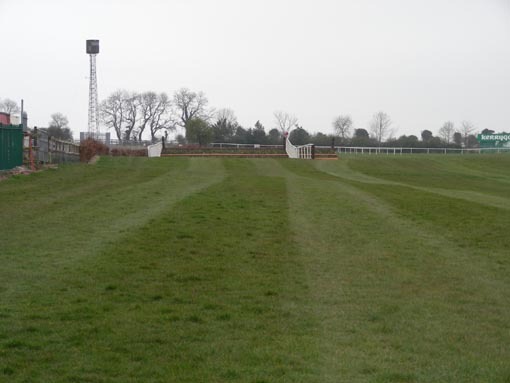 For anyone interested, there is a special Punchestown site on www.racingpost.co.uk where you can find anything you need to know. Paul Newman\'s race, the DNG Chase over banks was won by Micheal Ryan, one of racing\'s most colourful and successful owners. On the winner\'s podium, he and his friend gave, as they always do, a great rendition of their favourite song - possibly with a little help from the above!